Yes…….This is the ABOUT PAGE……..But It's not about me it's ABOUT YOU. 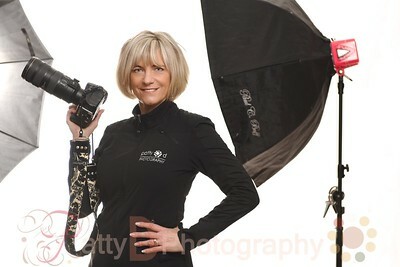 I will be the one with the camera coaching you and capturing you at your VERY BEST! Growing up in a large family makes one adaptable, resilient and creative about carving out one’s own path. I know all too well about this as one of six children growing up on the Jersey Shore. I realized early on that striving for the best and making good first impressions are so important, and it’s this philosophy that I bring to every photo shoot. I have been the owner of Patty D Photography for the past ten years during which time I have photographed weddings, newly-engaged couples, families, business owners, babies, and many more. With my camera, I have captured moments that matter most to you and that serve as lasting impressions for your loved ones or potential clients. And in this digital age, visual impressions are vital in business so you need to make them count and stand out from the rest. In addition to taking unique, professional photos, I can also help you with your website and make it the best it can be by implementing techniques and strategies I gleaned while working in the computer field in Manhattan. Regardless of whether your photos are for personal or business, I am a portrait photographer that concentrates on you. The settings and background are secondary. So whether you are getting hitched, or updating your website with professional photos…… I will make sure the real you shines through. Then….Click on the CONTACT tab and LET''s Make a DATE!